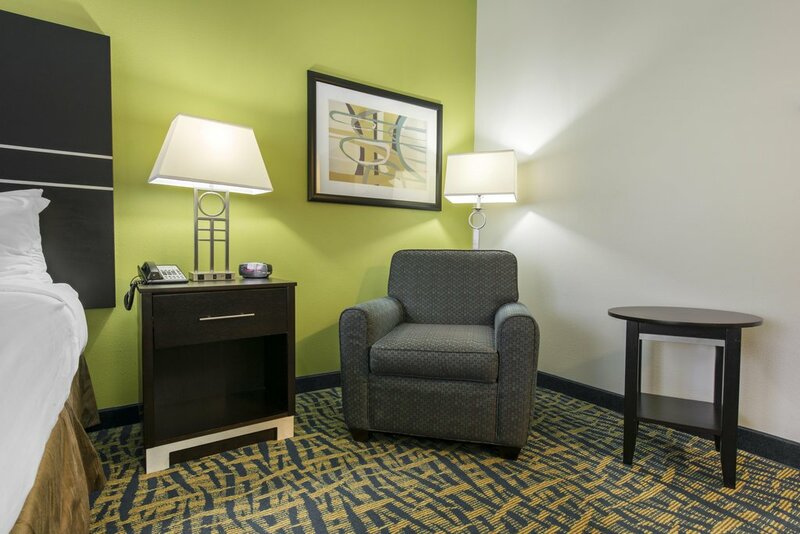 Sleep in comfort in our ADA Suite Feature. 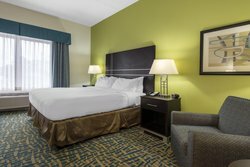 Featuring a separate living room and master bedroom, it’s easy to set up a temporary home base during your visit to Savannah, Georgia. The queen-size sofa bed easily accommodates additional guests and ensure that everyone has a comfortable night’s rest. The washroom has an accessible tub with grab bars and handheld shower wand. 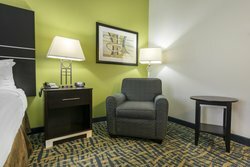 Easily maneuver through the spacious suite with plenty of space for wheelchair users. This hearing-accessible room also features visual alerts and alarms through strobe lights. 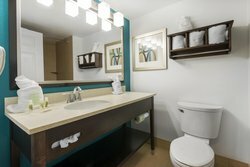 All of our rooms come with our standard amenities, which include complimentary Wi-Fi, a microwave, and mini-refrigerator.